1) When you heard that your child would like to be a car designer, please tell us what you thought about it? To be honest, it did not make sense to me when I heard about Car Designer from my son because I can hardly tell cars apart from each other unless something really has certain features. My son has liked cars since he was a little kid. He had already started to memorize car names and design by himself before learning Japanese letters. Therefore, I had thought that whether he will become a car designer or not in the future, it would be good if my son could explore things he like. 2) What initial impression did you have in CDA? Before applying main course, we took Free Trial Sketch Course (which we can try one lesson from CDA course). By taking the Free Trial Sketch Course, I decided to let my son take CDA Total Course. It was feeling like one of kid’s lessons. Then, my impression for CDA has been gradually better by looking over instructor’s evaluation with my son together. 3) a. Did you have any concerns while you were considering about your child joining CDA? CDA is an online school (It is different from college or university). 3) b. Have your impression in CDA changed after your child taking the course? CDA has a solid support system which is more than I expected. Aside from student just doing assignments, CDA instructor returns student’s submitted work with very constructive reviews and detailed advice. Moreover, the instructor understands well my son’s level of understanding and pace of learning. On the video calling, staff and his instructor clearly answered our questions on the spot. Thus, CDA has really robust support for students. And, I met originality and ingenuity throughout their text materials. They are made for keeping students’ motivation for learning. 4) What did you think about our tuition and payment options? Since taking the Free Sketch Trial Course, I already had have trust on CDA and satisfied with their course contents and support (which includes Skype interviews). I think those their course contents and support are worth the price of tuition rate although the tuition is far from cheap. If I had to say, the tuition per month would be lower even it will lead number of times of payment being increased. If it becomes so, I think, parents will be able to let their child apply the course easier. 5) What was your final decision to allow your son joining CDA? Although CDA course will not offer diploma or college degrees, I thought that CDA is not simply a correspondence course when I looked at abundance of information on their website, and received meticulous teaching from the instructor during the Free Trial Sketch Course. And, CDA courses are designed based on real experiences by instructors who are active in the front lines in the world as professional car designers. 6) Since your child has started taking CDA course, your son has been making progress? Now my son is in a period of deciding on the course after graduation. I am appreciating that my son could take CDA lessons at his age, and learn directly from instructors who are working in the front lines in Car Design field. He could acquire professional knowledge and confidence in CDA. Moreover, hearing those episodes like “How instructors became Car Designers?” and their career path, became valuable assets for him. And, we are able to browse other students’ works on the internet bulletin board. Furthermore, my son participated in CDA Monthly Competition. He could have some opportunities to know professional car designers’ pint of view in the competition. These are valuable experience for my son. 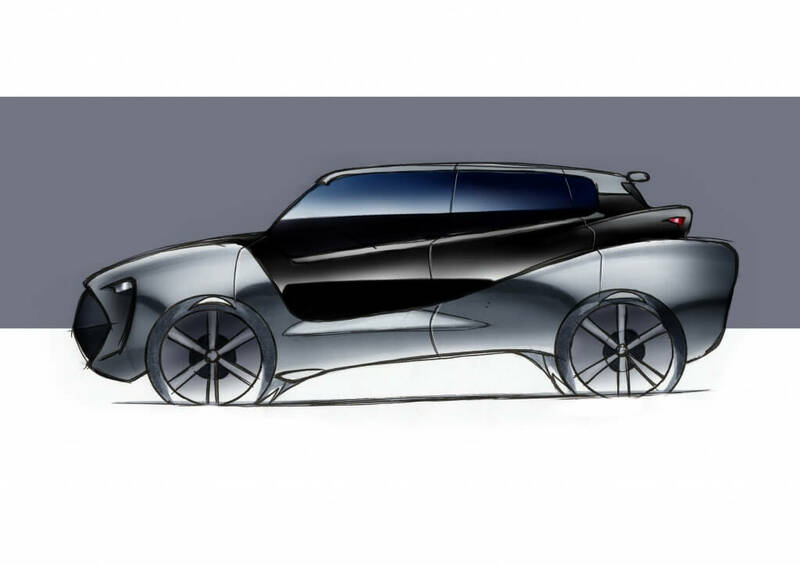 To be a car designer was just a dream for him; however now it is becoming reality and specific plans. I appreciate great support, useful information, and technical advice from professional car designers in CDA. I also appreciate for those opportunities that we can have anywhere in the rest of the world. Finally, please give a message to guardians who are considered for their child joining CDA. I think most middle and high school students have not yet decided what to do in the future, and their dreams will be constantly changing. CDA instructors are all professional car designers who are actively working in the front lines, and they faced my son’s interest seriously. I believe that his experience in CDA will be valuable assets for him in the future even if his dream changes. 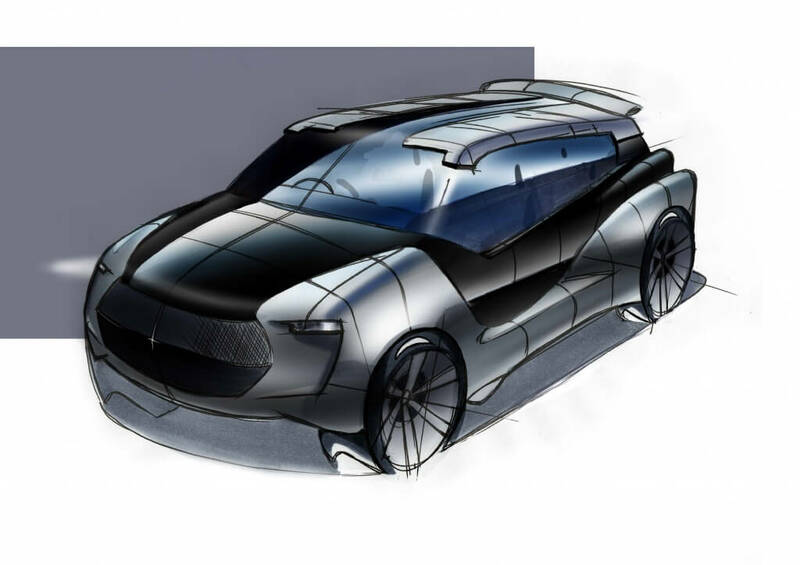 We can receive car design education anywhere in the world, and CDA has wonderful system which reflecting full use of advantage of online education. As for the administrative works in CDA, I am grateful for CDA’s quick and deliberate response to our request. That allows us to take the course without any anxieties.